LNER A3 No.60103 'Flying Scotsman' was built in 1923 for the London and North Eastern Railway (LNER) at Doncaster Works to the design by Nigel Gresley. The 'Flying Scotsman' was designed for long-distance express services along the East Coast Mainline, notably on the London to Edinburgh services. The 'Flying Scotsman' set two world records for steam traction, firstly becoming the first steam locomotive to be officially noted of reaching 100 miles per hour on 30th November 1934. Secondly, 'Flying Scotsman' set a record for the longest non-stop run by a steam locomotive when it ran 422 miles on the 8th August 1989 whilst in Australia. Retired from regular services in 1963 after covering 2.08 million miles, the 'Flying Scotsman' has become a well known steam locomotive around the world. After retirement 'Flying Scotsman' was saved for preservation and has been owned by several people and is currently owned by the National Railway Museum. As well as hauling enthusiast specials in the United Kingdom, the locomotive also toured extensively in the United States and Canada from 1969 until 1973 and also visited Australia in 1988/89. In February 2004, 'Flying Scotsman' was put up for auction after its owner had been declared bankrupt. The National Railway Museum successfully placed a bid for the engine of £2.3 million, which was successful and are the current owners of the engine. Due to poor performance, the decision was made to overhaul the engine in January 2006, a process that was estimated to take a year and cost £750,000. However due to complications, the overhaul took longer than anticipated and the engine finally returned to steam at Bury on the East Lancashire Railway in January 2016 at a cost of £4.5 million. 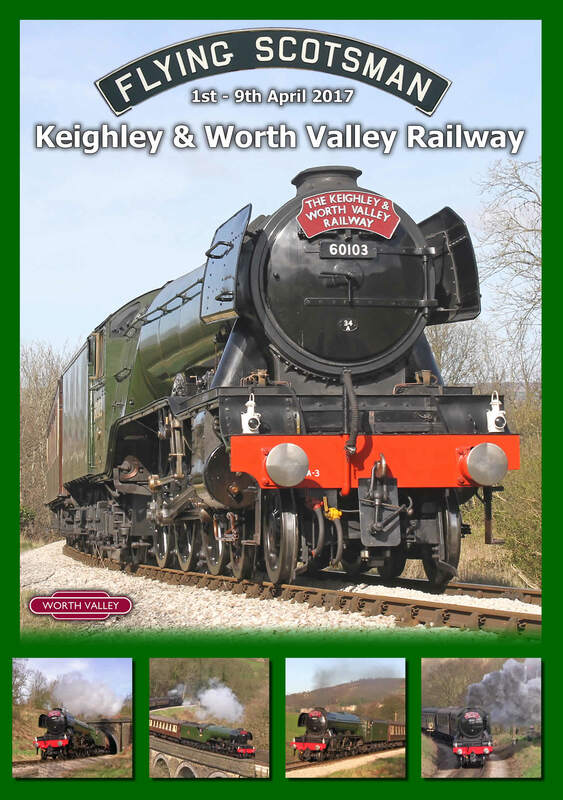 During January 2016, 'Flying Scotsman' hauled its first passenger services in 10 years at the East Lancashire Railway. 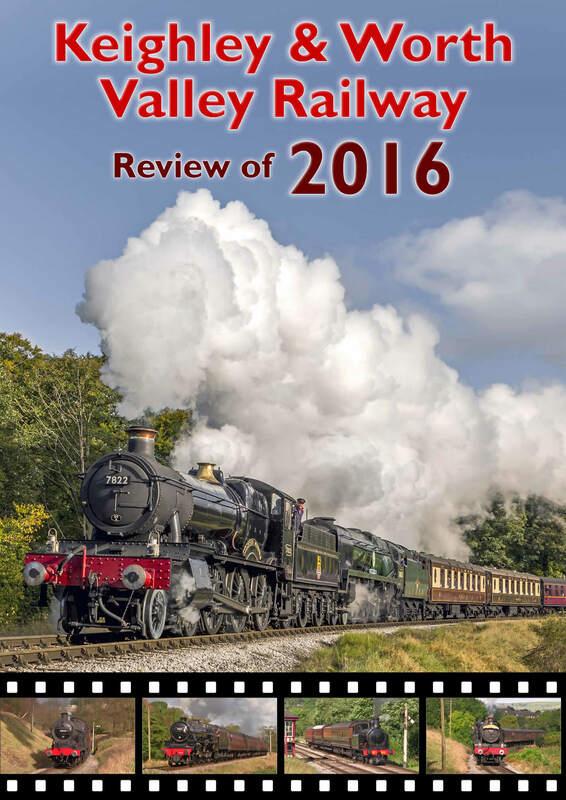 The engine also made a second appearance in October 2016 at the railway. On the 4th February 2016, 'Flying Scotsman' returned to the mainline whilst undergoing test runs around the Carnforth circle. 'Flying Scotsman' hauled its first mainline passenger charter service on the 6th February 2016 from Carnforth to Carlisle and return via the Settle & Carlisle Railway. 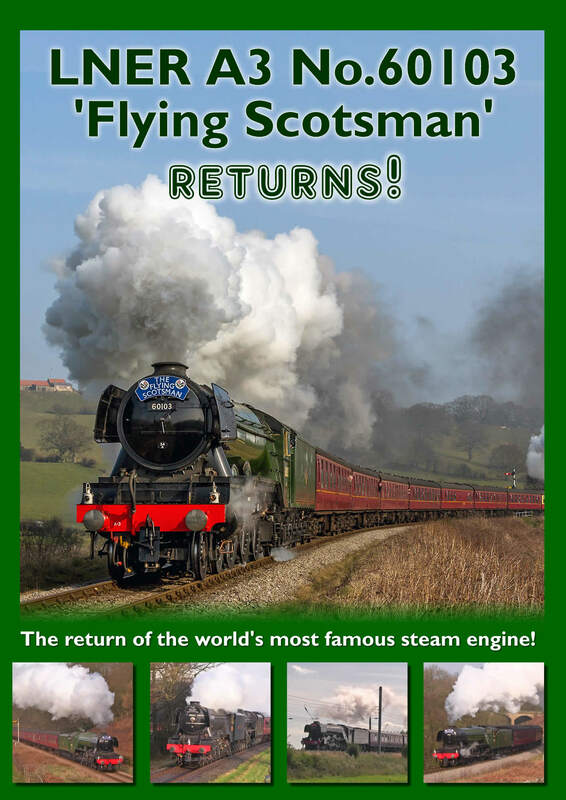 During March 2016, 'Flying Scotsman' made a start to its UK tour by visiting the North Yorkshire Moors Railway and hauling services along the 18 mile route from Pickering to Grosmont. Throughout the summer months, 'Flying Scotsman' toured the UK hauling several mainline charters allowing many onlookers to catch a glimpse of the engine. 'Flying Scotsman' made a visit to the West Midlands during September 2016 whilst visiting the Severn Valley Railway. The gala weekend focused around 'Pacific Power' and also featured the UK's newest steam locomotive LNER A1 No.60163 'Tornado', this was the first time the two engines had hauled passenger services together. 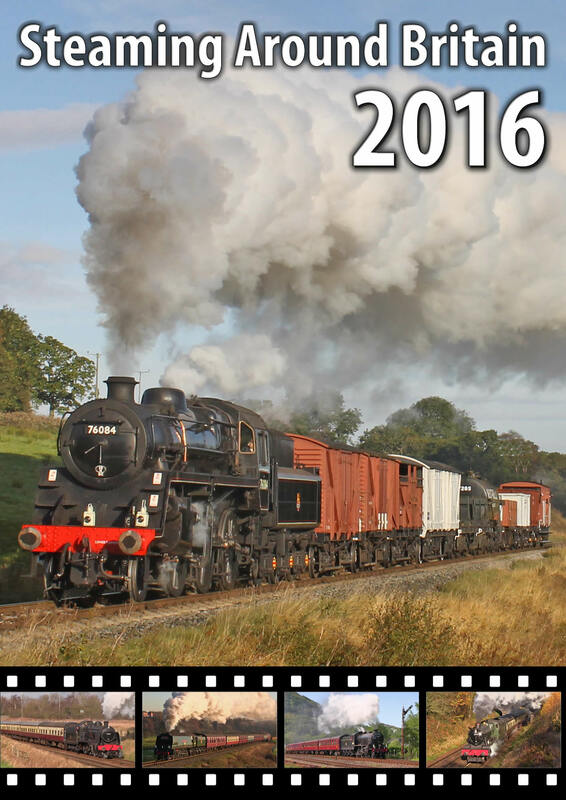 Our DVD features 'Flying Scotsman' throughout its first year of returning to traffic, with locations selected from around the UK. Filming has been completed by a selection of videographers to showcase the engine from a wide selection of locations. The DVD lasts approx. 52 minutes. The DVD is available in UK 16:9 Widescreen PAL Format only. The DVD is available for £12.95 which includes free P&P. A short running commentary is included throughout the DVD, along with titles identifying filming locations, there is also the option to watch the DVD without either of these.